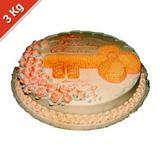 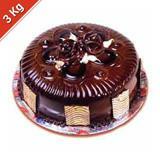 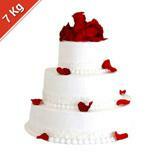 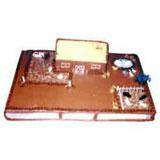 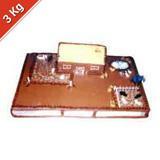 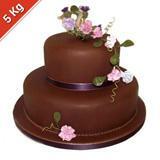 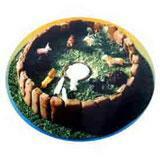 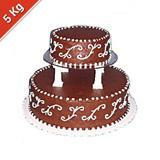 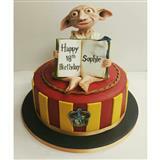 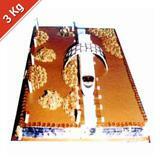 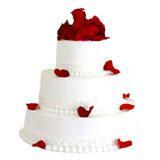 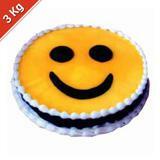 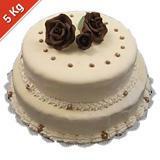 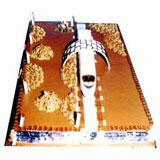 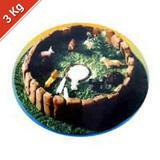 Special 2 Tier Chocolate Cake - 5 Kg. 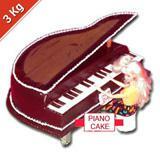 Fondant Piano shape Cake - 3 Kg. 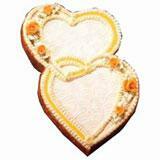 Double Heart - 3 Kg. 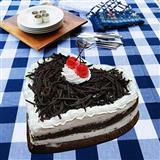 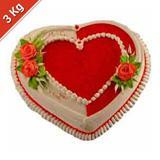 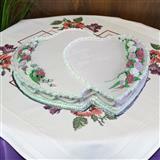 Special Heart Cake - 3 Kg.